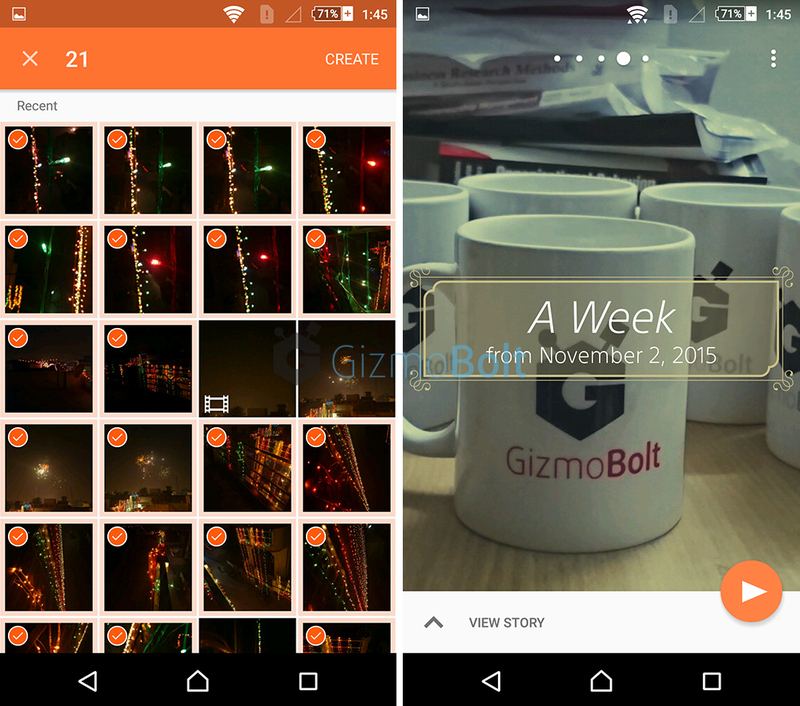 Sony Movie Creator app Archives — Gizmo Bolt - Exposing Technology | Social Media & Web. | Gizmo Bolt - Exposing Technology | Social Media & Web. 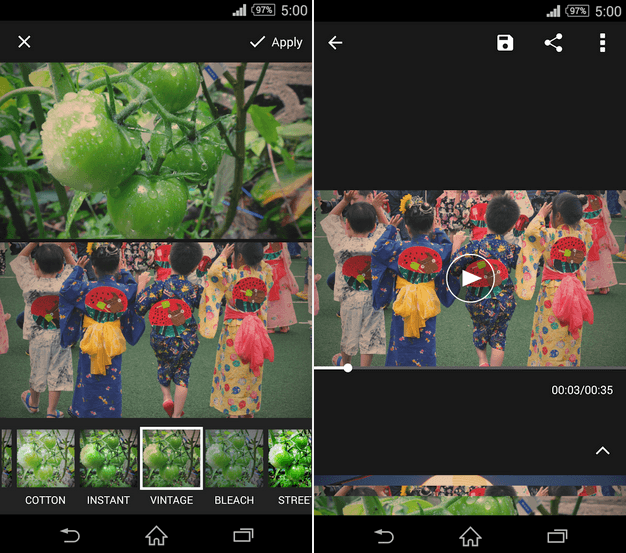 Sony Movie Creator app has got a new beta update in the form of 4.0.B.3.2 version over the 4.0.B.3.0 beta version. New update fixes video filter issue. 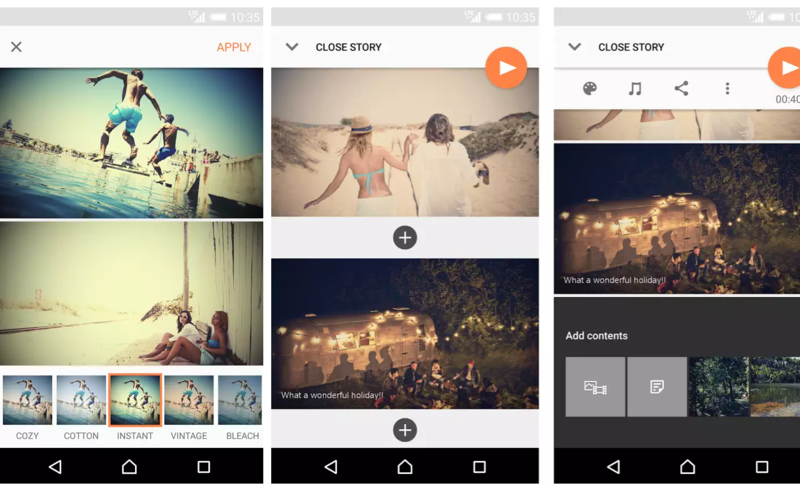 Sony Movie Creator app is compatible with Android 4.4+ running Xperia devices. 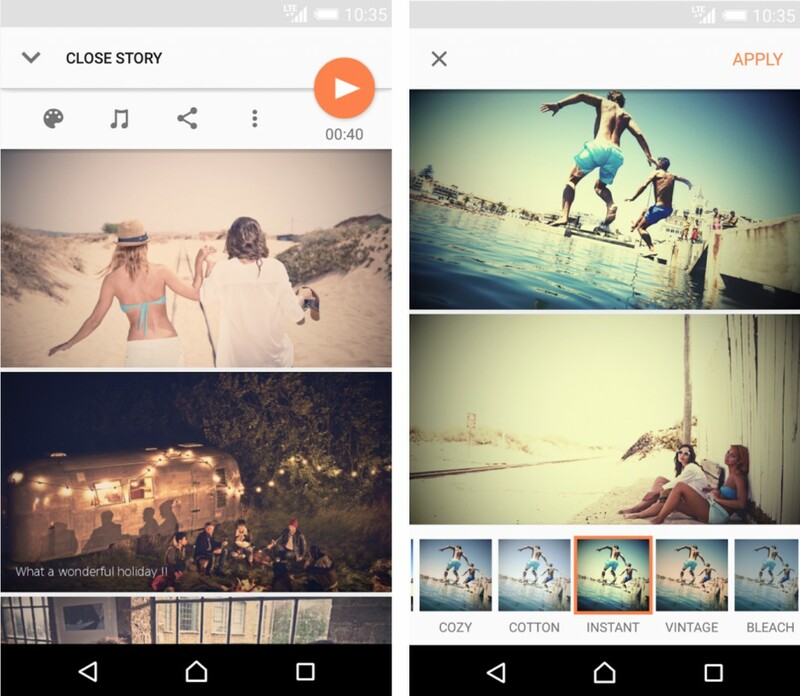 App allows you to create a video from your captured pics. 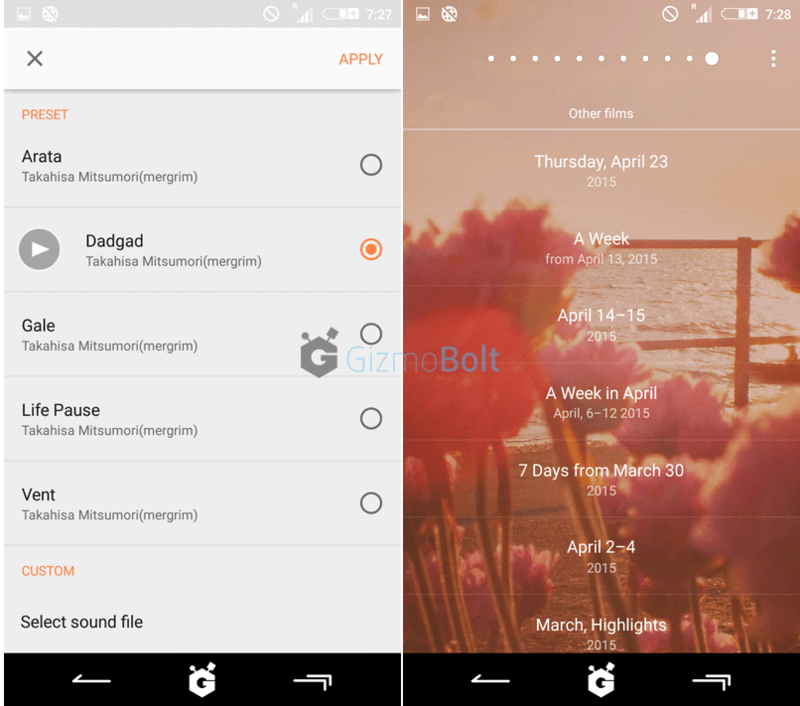 Download Sony Movie Creator 4.0.B.3.2 beta apk from the link below. 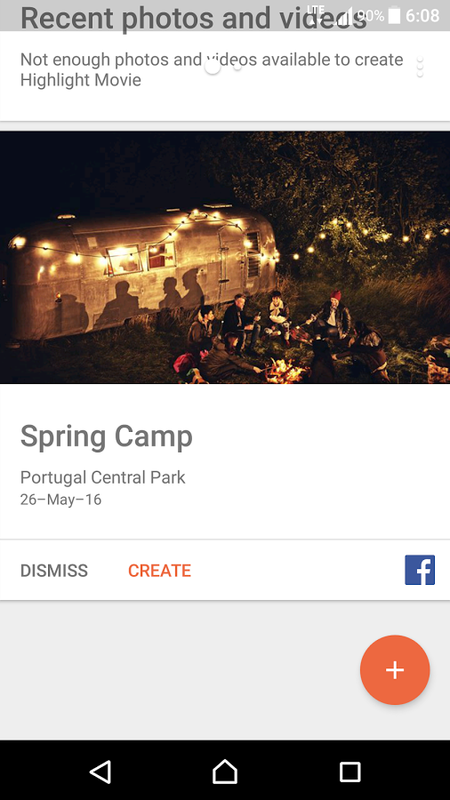 To get the latest stable version, head over to Play Store. Sony Movie Creator App has been updated to newer 3.6.A.0.4 version over the older 3.5.A.0.1 version. 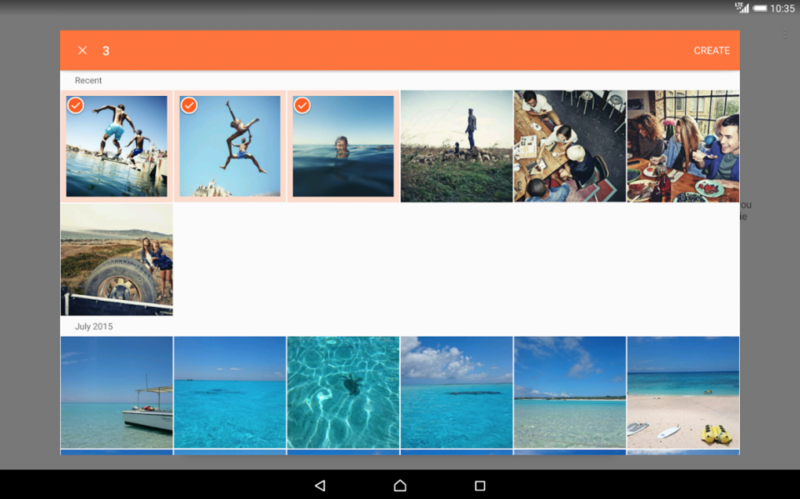 New version brings improved content selection (tabs and see all/less). In the new update, location information of photo is used for subtitle, you can change the starting point of videos, and you can edit the trim area of videos now. 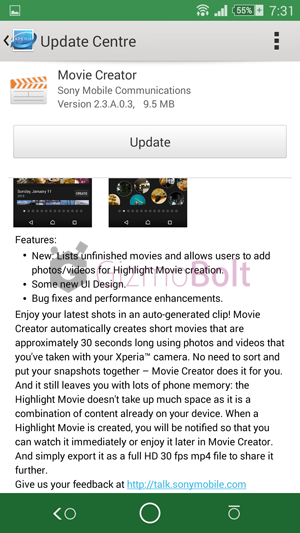 Sony Movie Creator app update is available from Play Store. If you are unable to download it from Play Store, use the below link to download the direct Movie Creator 3.6.A.0.4 apk. 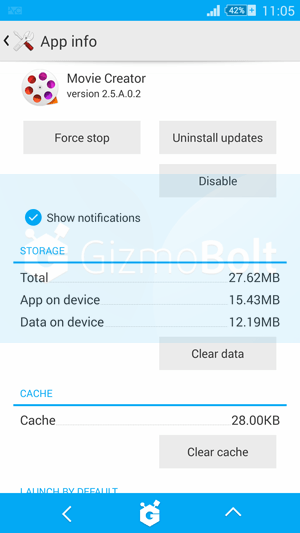 Check out more Sony Xperia app updates here. Facing any issues with the app, drop your comments below. Sony Movie Creator app has been updated to new 3.4.A.0.3 version over the older 3.2.A.0.4 version. 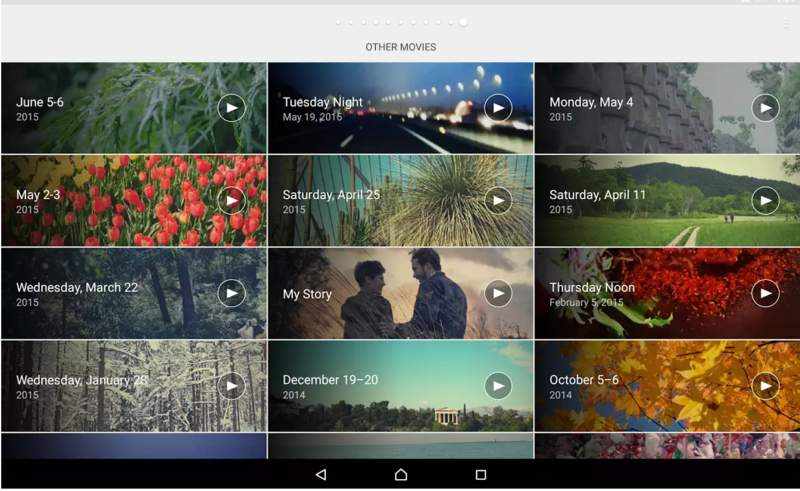 Movie Creator app 3.4.A.0.3 version brings improved quality of the auto-creation engine. 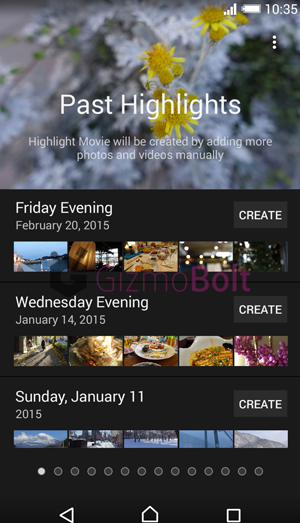 Update also brings improved contents selection when you create a new Highlight Movie and now you can create Highlight Movies from Album by selecting content and sharing to Movie Creator. 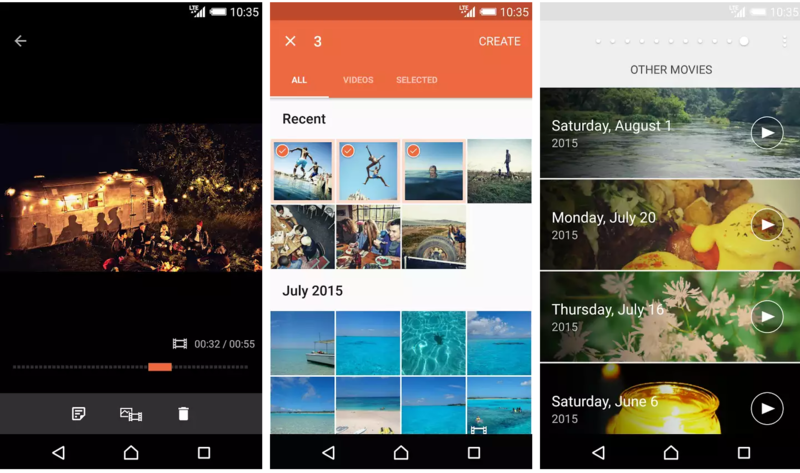 If you are unable to download it from Play Store, use the below link to download the direct Movie Creator 3.4.A.0.3 apk. Sony Movie Creator app has been updated to newer 3.0.A.0.6 version over older 2.5.A.0.2 version. 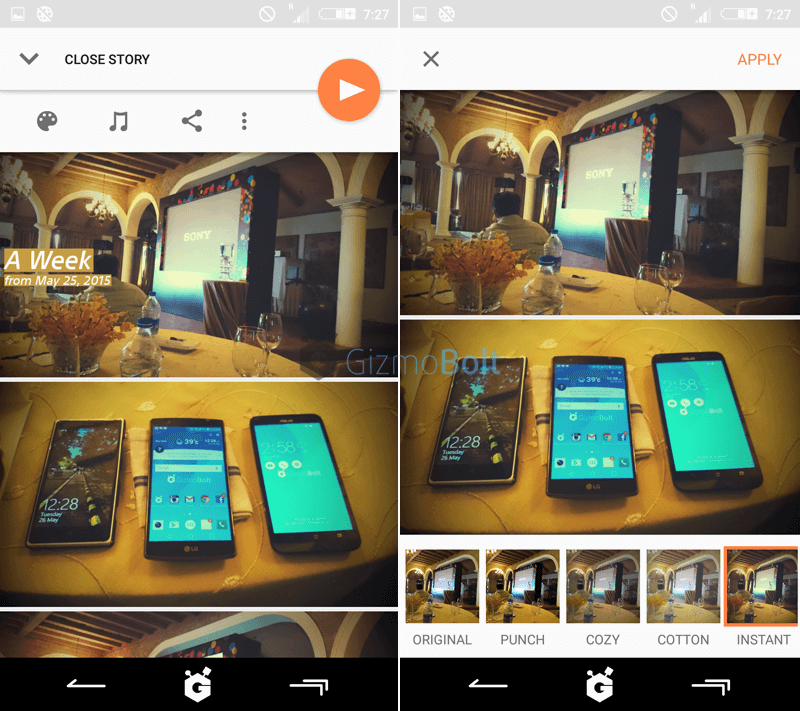 With Sony Movie Creator 3.0.A.0.6 app update, you can now view stories before playback, movie length changes depending on the number of your contents in your story. 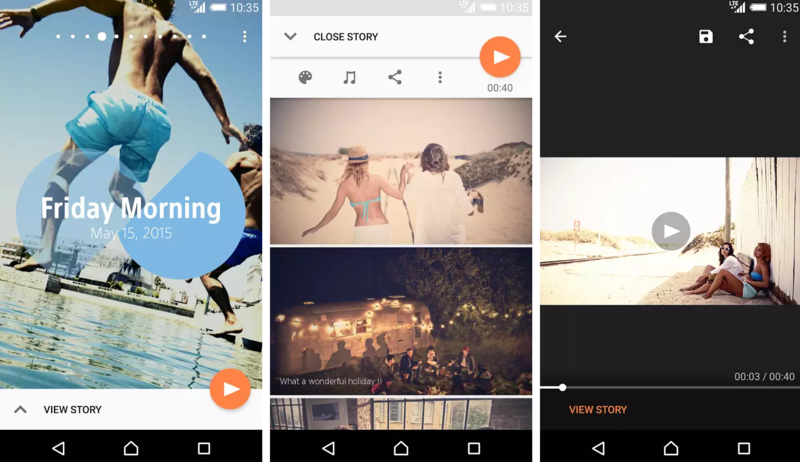 Now with this new update, the length of background music fits perfectly to your movie and additional music now available to add in your story timeline. 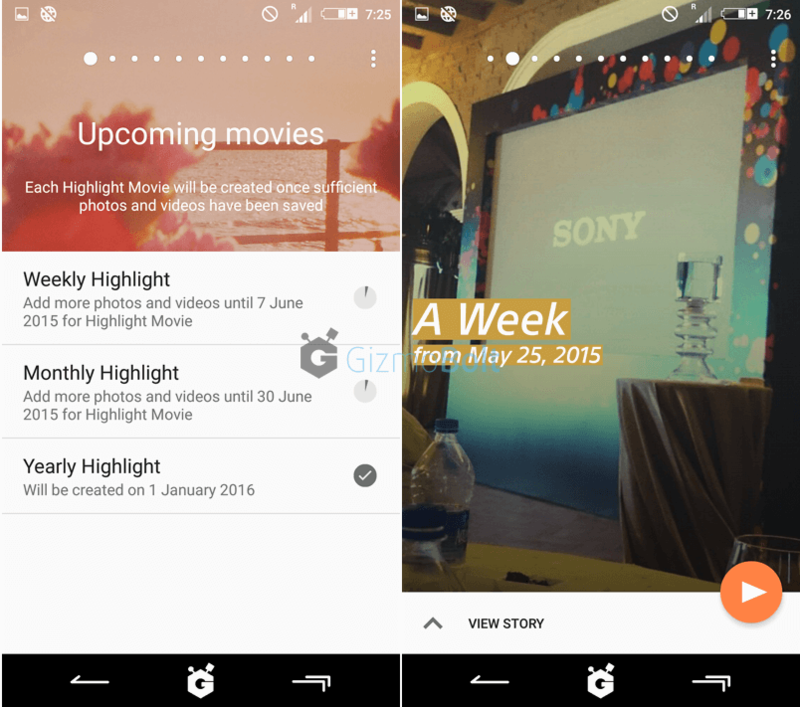 Download Sony Movie Creator app, 3.0.A.0.6 version from Play Store. 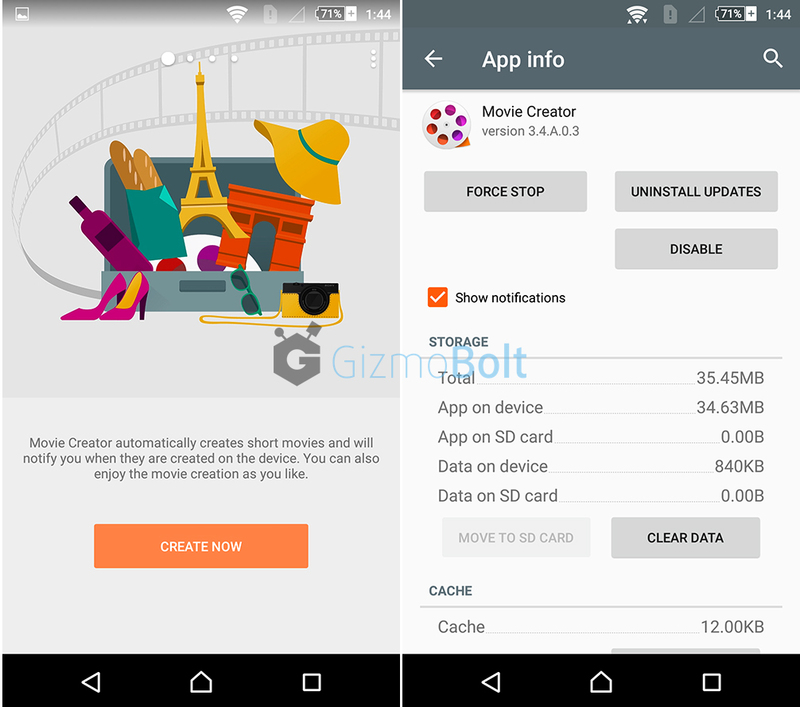 If you are unable to download it, then download the direct Movie Creator 3.0.A.0.6 apk from below link. 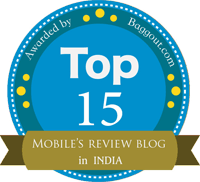 Check out all updates of Sony Xperia apps here. Thanks for the tip, Alexander Charlie! 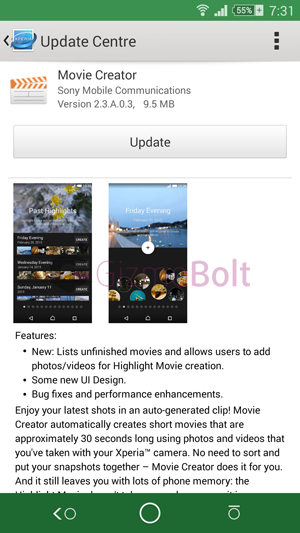 Sony Movie Creator app has got a new 2.5.A.0.2 version update today over older 2.4.A.0.4 version (which was first put on Play Store officially). Update brings only minor bug fixing and performance enhancement as compared to the previous version. Now you can select your video size (Full HD/SD/HD), you can change the video filters as more Sony designed video filters are available for auto-generated highlight movies. 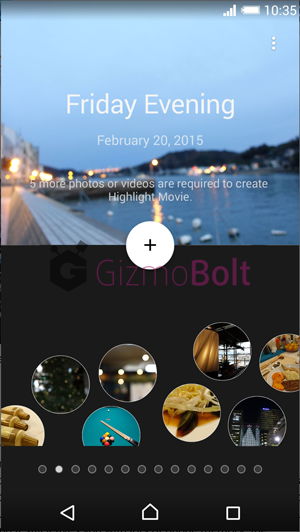 Update brings portrait video mode for highlight movies also. 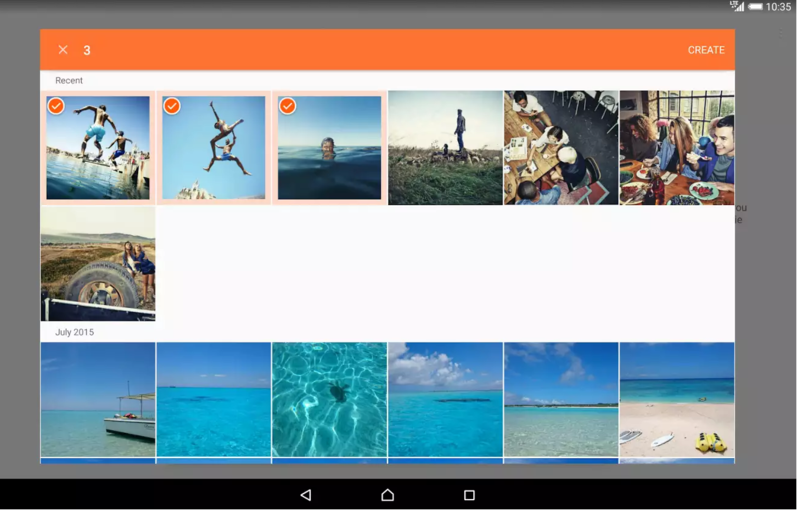 Download Sony Movie Creator 2.5.A.0.2 app from Play Store. 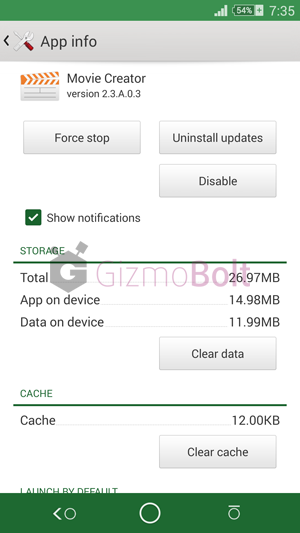 It needs Android 4.4+ running on your Xperia device to install the app. Unable to download it from Play Store, use the below link to download it manually. Having any issues with the app, let us know. Drop your comments below. 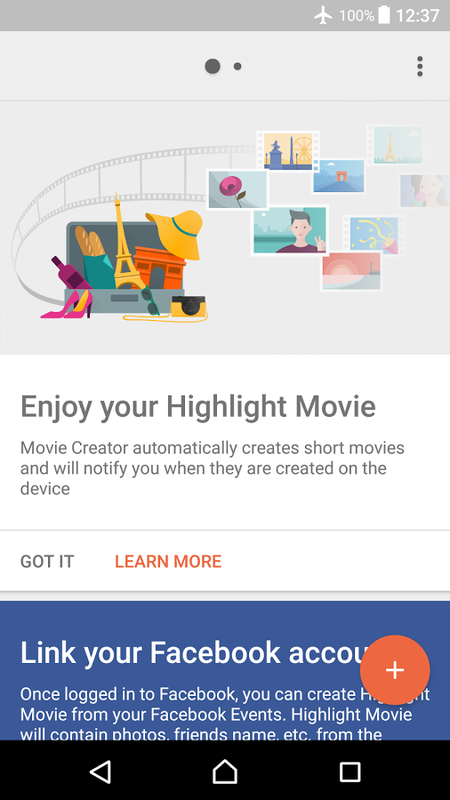 Sony has just pushed its Movie Creator app to Play Store which now onwards you will not get any update via Update Center app. Movie Creator 2.4.A.0.4 update brings major changes like now you can select your video size (Full HD/SD/HD), you can change the video filters as more Sony designed video filters are available for auto-generated highlight movies. 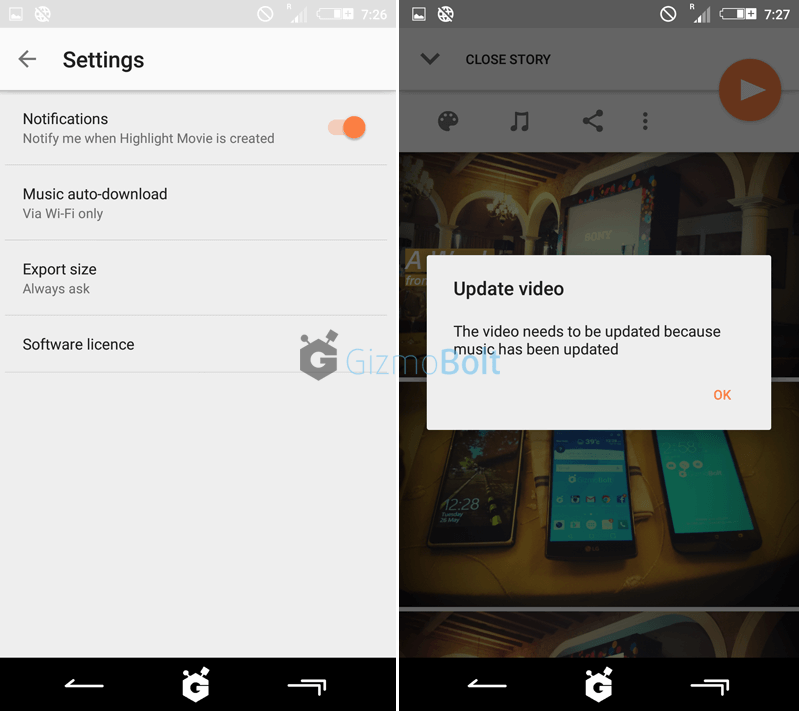 Update brings portrait video mode for highlight movies other than usual bug fixes and performance enhancement. 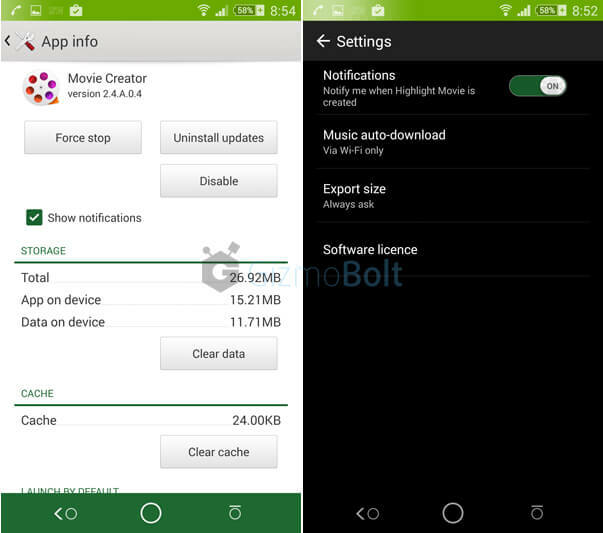 Movie Creator need Android 4.4+ running on your device for installation. Sony has also updated the Movie Creator app icon. 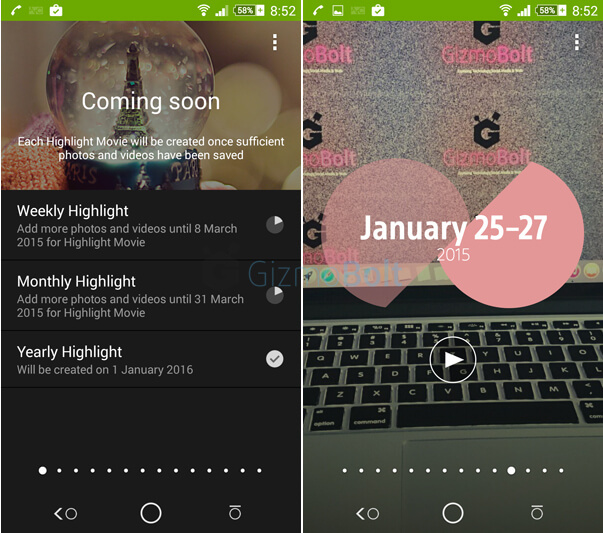 Download Movie Creator 2.4.A.0.4 app from Play Store. 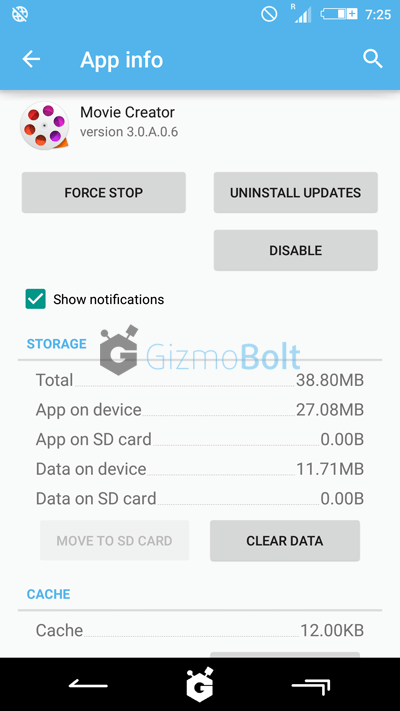 If you are unable to download it from Play Store, use the below link to download it manually.